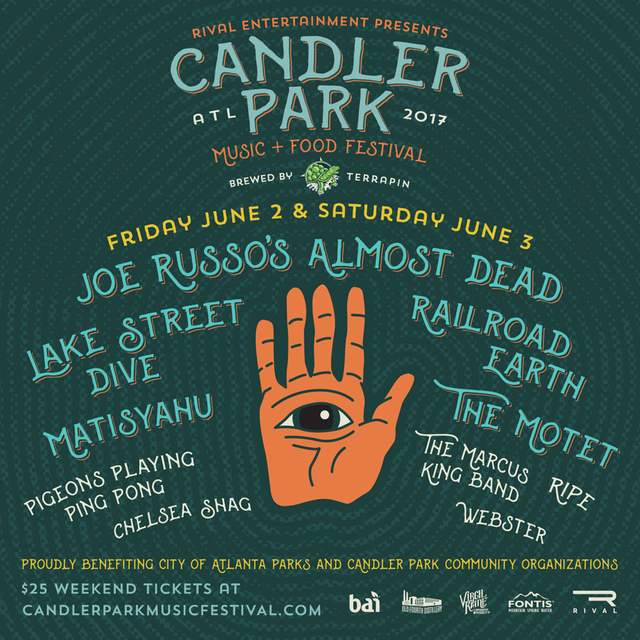 We’re just days away from the Candler Park Music + Food Festival! To help everyone have the best experience possible, we’ve put together a release with all the details on how to navigate this year’s festival. If you haven’t grabbed your tickets yet, there is still time! Purchase them in advance online here.